Foxtel has cemented its place as the home of brilliant Drama with the 70th Annual Primetime Emmy nominations announced overnight. Foxtel shows account for over 170 nominations across its Drama, Comedy, Factual, Sport, News and Kids channels. 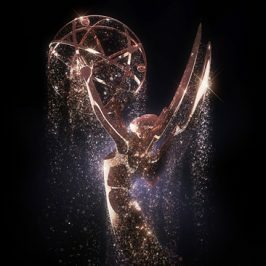 The 2018 Emmy Awards honour television’s highest achievements in a number of fields of artistic endeavours and feature a multitude of titles which are exclusive to Foxtel’s Australian subscribers. 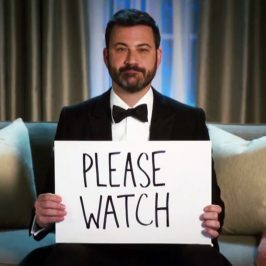 HBO, which is exclusive to Foxtel in Australia had a total of 108 Emmy nominations. 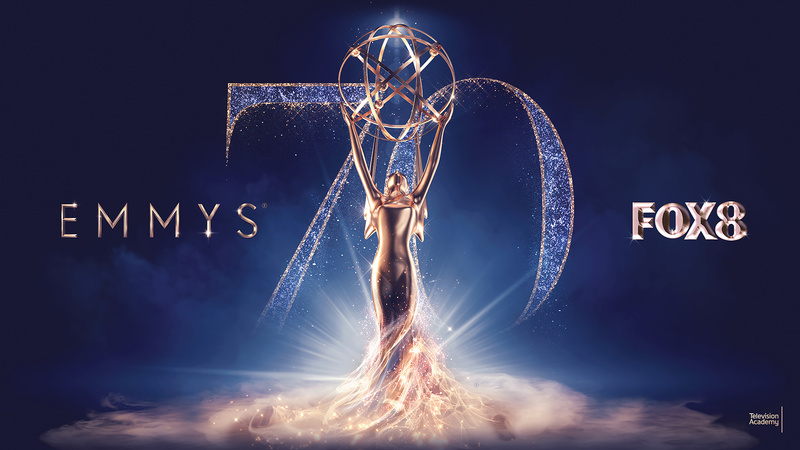 The 70th Annual Primetime Emmy Awards will be broadcast LIVE and exclusively on Foxtel’s FOX8 channel direct from Los Angeles on Tuesday September 18 at 10am. The telecast will also be available to stream on Foxtel Now. 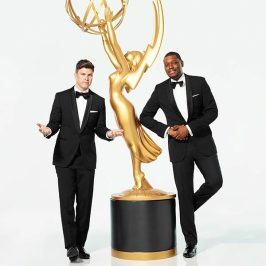 Colin Jost and Michael Che, hosts of Saturday Night Live’s ‘Weekend Update’ segment will host the 70th Primetime Emmy Awards and the telecast will be Executive Produced by SNL EP Lorne Michaels. Also on Tuesday September 18, E! Channel will broadcast its E! Live from the Red Carpet: The 2018 Primetime Emmy Awards special from 8am LIVE. Watch the 70th Annual Primetime Emmy Awards LIVE on FOX8 and streaming on Foxtel Now from 10am on Tuesday September 18. 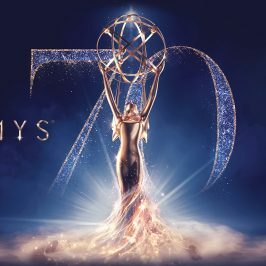 NEWS: All The 2017 Emmy Nominations!